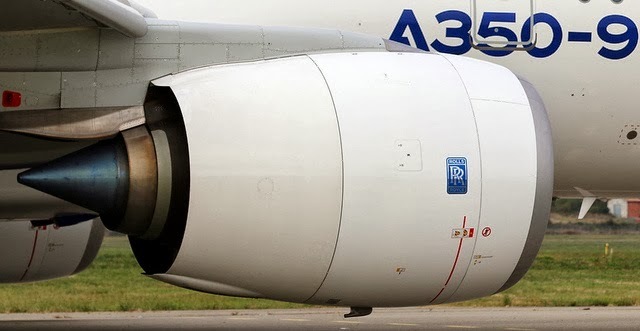 A350 XWB News: No orders for A350-800 since 4 years and indications that the A330 boom may not continue. No orders for A350-800 since 4 years and indications that the A330 boom may not continue. Airbus is proud that its A330 has been selling so well in recent years, and in fact has outsold the 787 since its launch. But in spite of the launch of the 242-ton version that increased its range, and a regional variant optimized for shorter-haul efficiency, there are indications that the A330 boom may not continue. From January to November 2013, Airbus sold just 48 of the type, compared to the 164 Boeing garnered for the 787. If that trend continues, Airbus may not only face serious questions about the future of the A350-800, but may also have to take a close look at what it could do to refresh the A330 further. Some of its customers, most notably Air Asia X, have been asking for a re-engined version (A330neo). Since the market success of the A320neo, the concept has gained traction to the extent that Emirates now wants the A380 to be re-engined; so it is clearly an option for the A330, although Airbus has been trying to play down that idea so far.